tanjafutureme – Tanja Schindler – Futurist – Get ready for your journey of transformation to succeed sustainable change and create a future-ready organization loved by your customers and employees. Get ready for your journey of transformation to succeed in sustainable change and create a future-ready organization that matters to your employees and customers. This is me. Tanja Schindler. Hi! I‘m Tanja and a passionate futurist who loves to inspire people through my positive and energetic nature. Through my global experience in Foresight, I see the world from various angles and will transform your point of view to see the world through different eyes. My focus in the futures field lies in highlighting the advantages of futures thinking and developing a futures mindset in the areas of Transformation, Strategy, Innovation, and Leadership. I will invite you to explore Foresight to create a purposeful organization that shapes its own future and matters to your employees and customers. Get future ready and start your journey with me. Get ready for your journey of transformation to succeed sustainable change and create a future-ready organization that matters to your employees and customers. In traditional Foresight, we deal with future trends and scenarios, but this is just not enough to cope with transformation and change. Instead of seeing the future as a passive field that we try to predict or prepare for, we will create your own or your organization‘s pathway into a desirable future. (Digital) Transformation and Demographic Change needs more than adapting to innovative technology or new work models; it requires a different way of thinking, a new mindset that empowers you and your team to think outside the box and to thrive from change. Together we will redefine your company’s strategic outlook by understanding emerging social and technological developments and their impact on your company. Through questioning your current perspectives on strategy and innovation we will create a purpose-driven organization that will inspire and empower your employees to proactively drive change in the present. We will actively begin to shape the future in a direction where you meet the burning needs of your customers. Finally, you will learn how your daily decisions can amplify change and transformation to reach your future goals. By applying Foresight methods, we will challenge your and your team’s current perceptions of the past, present and the future, before we begin to build a desired future to fulfill a purposeful and problem-oriented discourse. 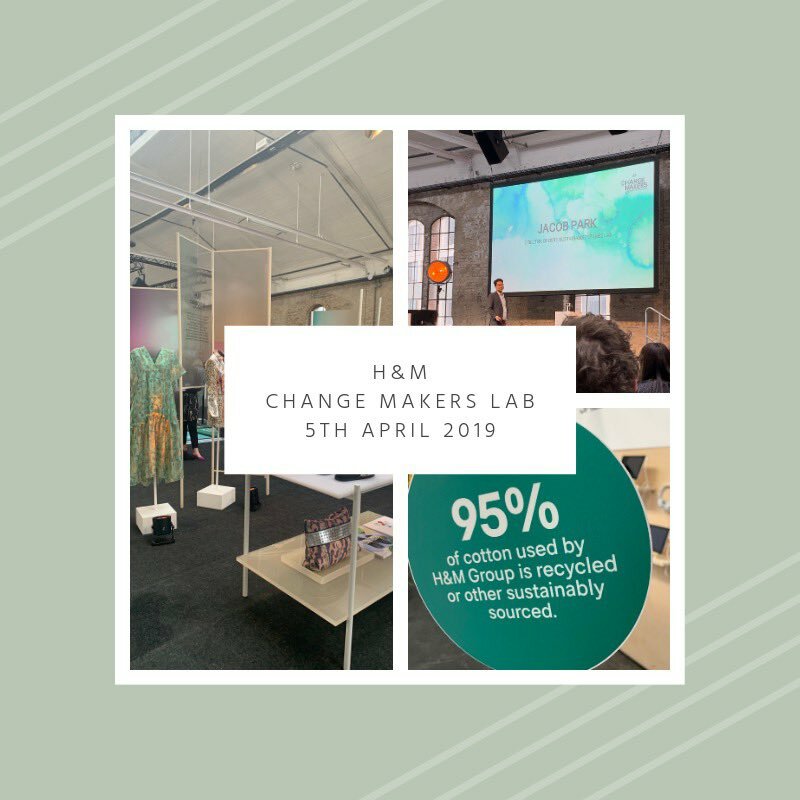 The future of how we work is changing and a future-oriented approach is essential to attract talents, to motivate your team and to provide meaningful, high- quality and sustainable goods and services to your customers. Get to know me and what I do by inviting me for an intro session on Foresight and Futures Thinking. I customize all my speeches, workshops and projects to your specific needs. I also develop new formats if needed. People I regularly work with. Aileen is founder of Zukunftsbauer and a passionate futurist on a mission to spread the futures thinking mindset in the educational and business innovation sector. Richard is a recognized expert with more than 18 years of professional industry experience in the areas of long-term strategy, foresighting and future methods. Frank is the Founding Principal and Creative Director at Kedge and has profound expertise in integrated thinking, foresight, innovation, and strategic design. Yvette Montero Salvatico is a Principal and the Managing Director at Kedge – a global strategic design, foresight, creativity, and strategic design consultancy. The APF is a growing community of professional futurists dedicated to promoting professional excellence and demonstrating the value of futures thinking. Bringing futures to schools to help kids to deal with complexity, uncertainty and acceleration and to become an entrepreneur of their own future. Zukunftsbauer seeks to scale and bring their work across Germany. Reach for new horizons by adding futures thinking to your innovation space. This new approach includes future-oriented methods to create products and services that are sustainable, meaningful and future-ready. We unlock your mindset to welcome change. 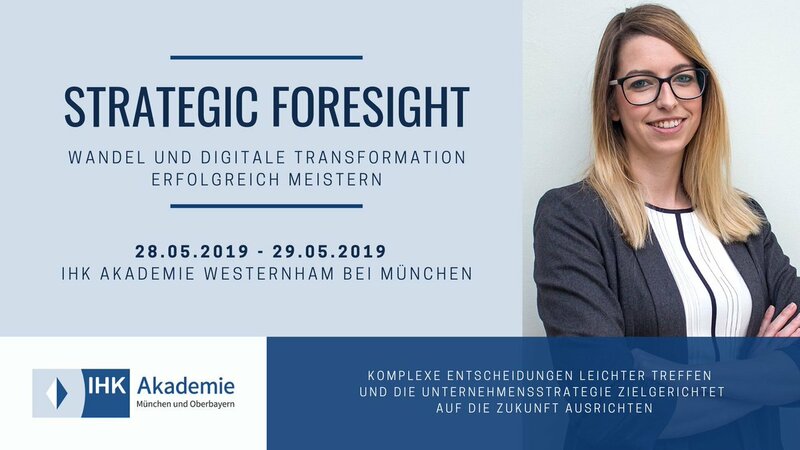 In this project, we face the reluctance to embrace future developments by applying Foresight methods in a fast way to improve future-oriented decision-making as well as define new strategies that are agile and empower change & transformation. The concept of universities needs to change and has to become a place of idea exchange. Whereas companies can provide on-the-job learning, universities need to prepare for critical thinking and entrepreneurship. So students can face a world of uncertainty and reinvention. Cities are not only becoming smart in the future, the way how we live and communicate will change as well. However, a balance between humanity and technology is desirable where community driven and sustainable cities evolve. The age of cars as a status symbol has passed as they have become a new way of transportation. With driverless cars, carpooling and car-sharing a new area of mobility has arrived and cities, as well as rural areas, need new infrastructures. How to become aware of your biases undermining your mindset? 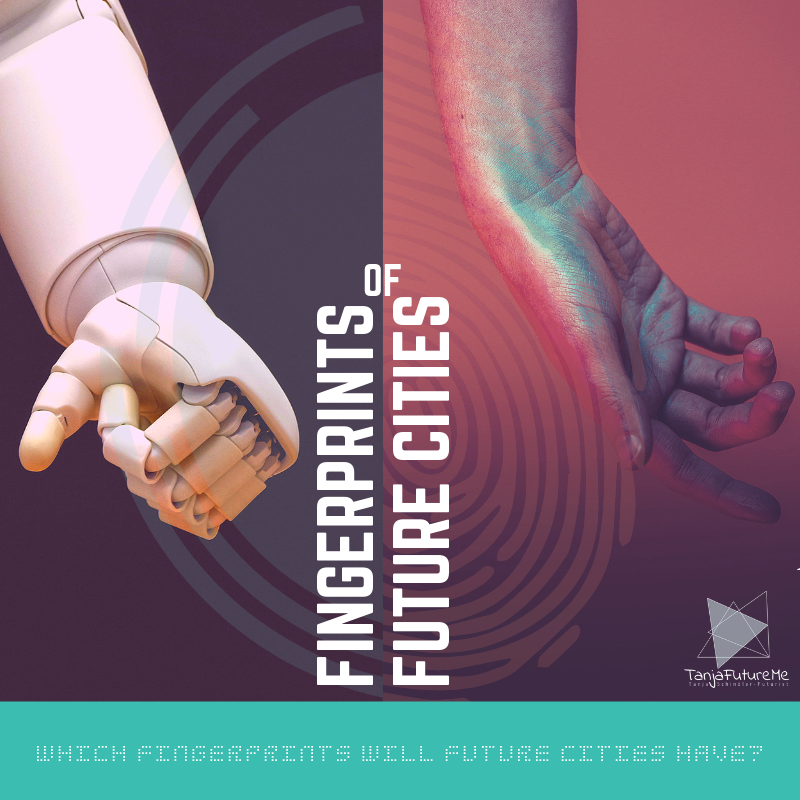 Link the future to your current activities and understand how to create your own pathway into the future by applying new Foresight methods that focus on future relevance and present decision-making. Think innovation anew. Add futures thinking. Reach for new horizons by adding futures thinking to your innovation space. This new approach includes future-oriented methods to create products and services that are sustainable, meaningful and future-ready. In a diverse team we will create a future vision that guides your business to set your own direction and to choose the right pathways. An unlocked mindset that is welcoming change will lead to a new pool of innovative ideas. Strategic Foresight is one of the most important skills of the 21st century and is used throughout the company. In this seminar, you can learn which tools and methods of futurology can apply it specifically in your company to steer purposefully into the future. As the world’s leading event for cities, Smart City Expo World Congress provides a unique meeting spot for smart city sectors and an innovative platform for urban action worldwide in Barcelona, Spain. The conference for innovative ideas, practical solutions and intensive exchange around the topic of digital transformation on October 11, 2018 in the BMW Welt Munich, Germany. 05th Sept 2018 COPENHAGEN TECHFESTIVAL. Exploring new challenges of policymaking and future-oriented frames and methods to respond to them is the aim of the Joint Research Centre (JRC) FTA2018 conference – Future in the making in Brussels, Belgium. The Future Expert Day is aimed at people who professionally deal with trends and innovation in the course of management, marketing or consulting. The topics range from the art of forecasting, the “battle of the future methods” on the nature of the trends to a trend preview for the year 2018 in Berlin, Germany. In keeping with the theme of ‘Developing & Engaging the Modern Intelligence Workforce: Thriving in an Increasingly Complex Business Environment,’ our Summit is THE place to discuss, engage, benchmark, and network on the rise of a community-based intelligence structure that harnesses collaboration in order to enhance efficiency, effectiveness, and impact in Caiscais, Portugal.